What about a funky and girly Facebook Application? Lancome Greece invites us all to join this new application and create an avatar. 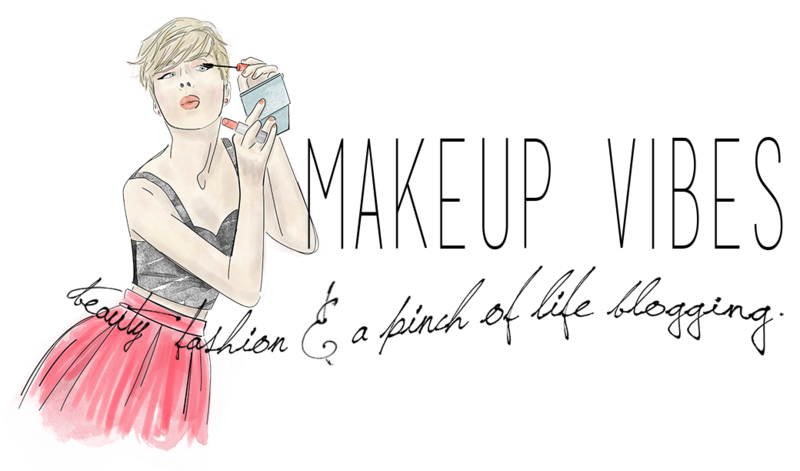 Thanks to this application you can become a doll of Lancome! Just click on the link bellow and follow the steps! You will be able to ”play” with the mascara and see the results that it gives!!! You will also be asked a few questions, like your skintone, your hair color etc, and then to upload a photo from your pc or your facebook albums. « Trendy Bangles by Loisir!